What should I know regarding pregnancy, nursing and administering Topamax to children or the elderly? 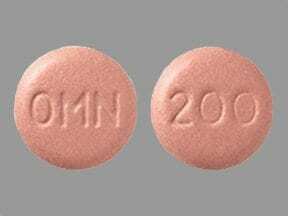 Does Topamax interact with other medications? 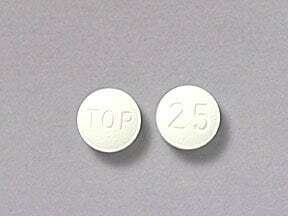 This medicine is a white, round, coated, tablet imprinted with "TOP" and "25". 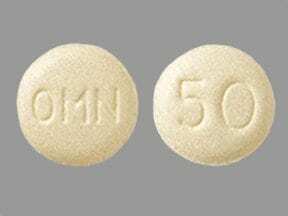 This medicine is a light yellow, round, coated, tablet imprinted with "OMN" and "50". 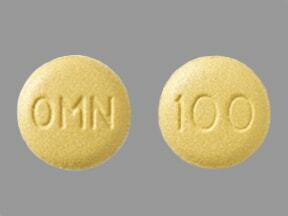 This medicine is a yellow, round, coated, tablet imprinted with "OMN" and "100". 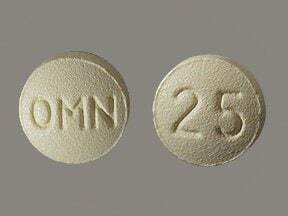 This medicine is a cream, round, coated, tablet imprinted with "OMN" and "25". This medicine is a salmon, round, coated, tablet imprinted with "OMN" and "200". 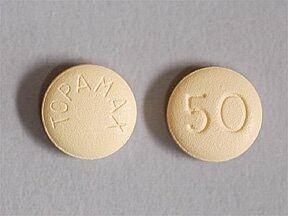 This medicine is a light yellow, round, coated, tablet imprinted with "TOPAMAX" and "50". 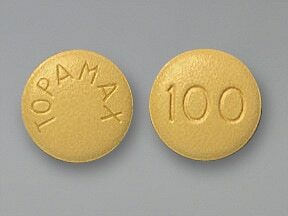 This medicine is a yellow, round, coated, tablet imprinted with "TOPAMAX" and "100". Are you considering switching to Topamax? How long have you been taking Topamax?